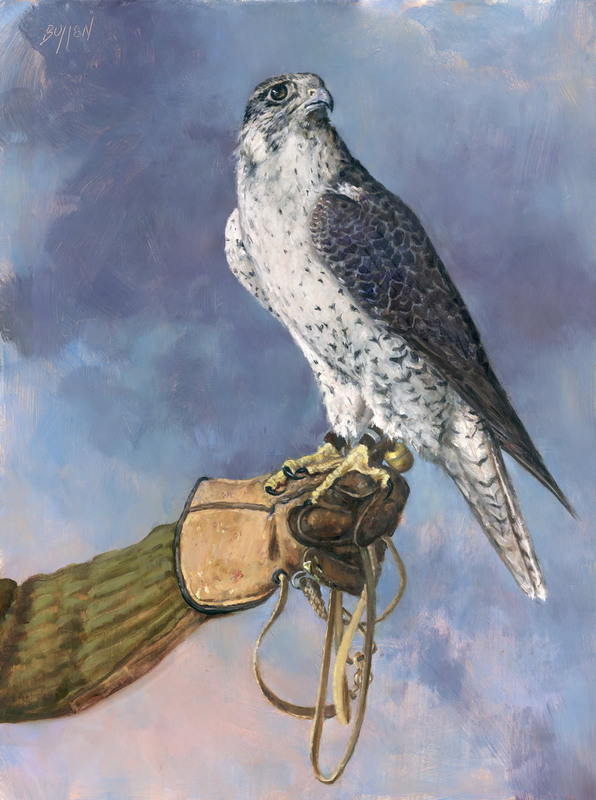 Tundra Falcon - "Cadabra" | 16.5" x 22"
Tiercel Gyr - "Magik" | 16.5" x 22"
Mark Bullen Studio is proud to offer these Artist signed, limited edition prints from his Birds of Prey Series. 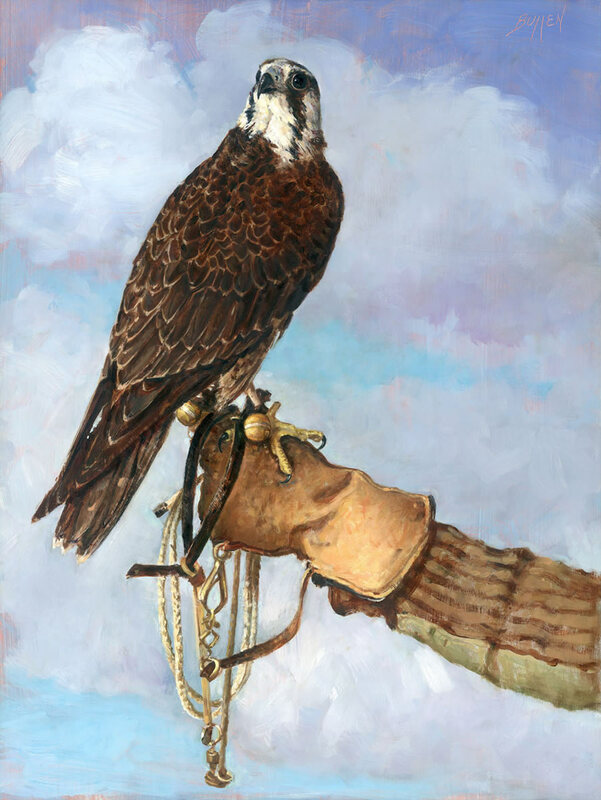 Inspired by his brother Andrew's falcons, these prints are created with archival inks on 100% rag paper from the original paintings. Shipping is free within the United States.